Home » Counter Tops » Does your kitchen need a NEW look? Does your kitchen need a NEW look? 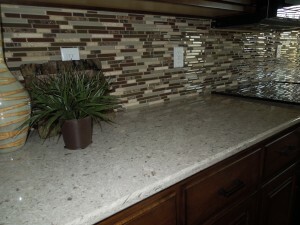 Visit our Creative Surfaces and Creative Surfaces Countertops & Tile websites!